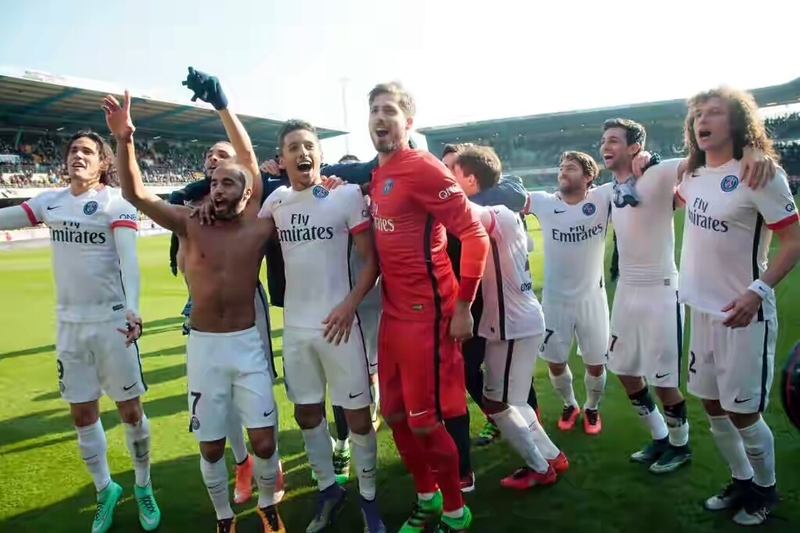 French club, Paris Saint German have won the French Ligue 1 with 8 matches to spare. Having knocked out Chelsea earlier in the week to progress to the round of 8 in the UEFA Champions League, its safe to say PSG are enjoying a dream run. Their incredible 9-0 demolition of Troyes last night pretty much means the players can sit back, relax and maybe let a few academy players have a go. Its worth mentioning that Zlatan Ibrahimovich put in a command performance, taking his tally to 31 goals in all competitions. He also put a slightly humorous spin on things after confirming he will leave the club at the end of the season except the club meets his really simple demand. “Even the leaders of the club cannot, I think. But if they can, I’ll stay here, I promise”. So what if the French Ligue isn’t the most competitive in the world?